Other Info Small Border Terrier, never gone missing before. Answers to Dippy or Dipity. Last seen 7pm on Sunday 14th April. 2019-04-18 14:05 DogLostHelen - Regional Co-ordinator East Anglia. 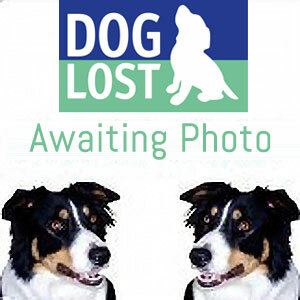 2019-04-16 09:22 DogLostHelen - Regional Co-ordinator East Anglia. 2019-04-16 09:19 DogLostHelen - Regional Co-ordinator East Anglia.